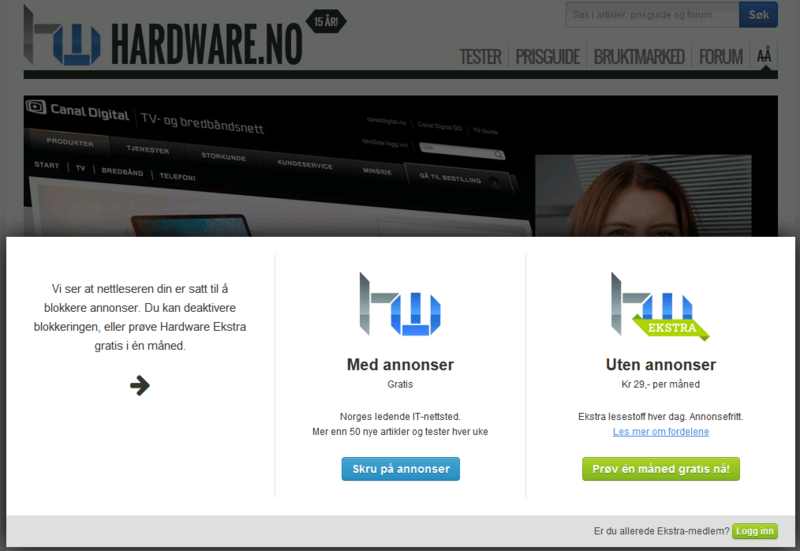 Hardware.no has been a good source for techno-information for years. 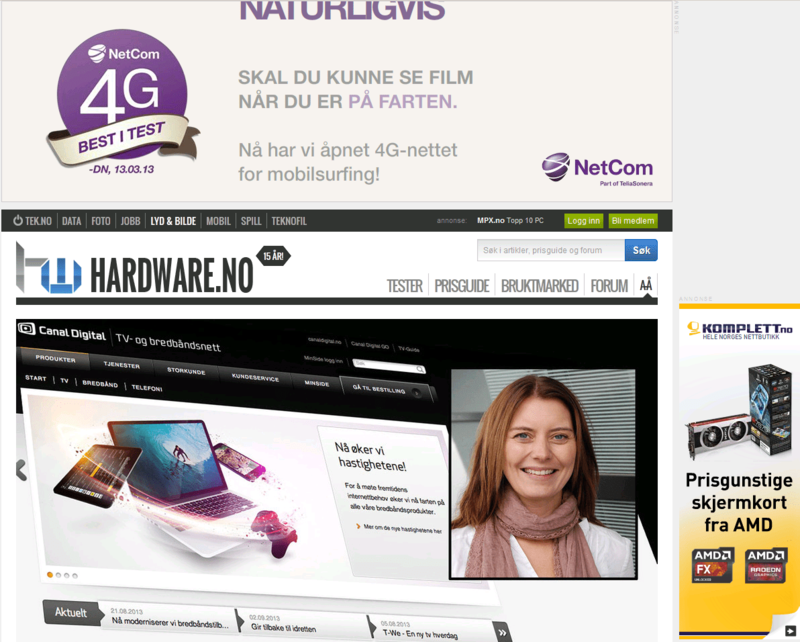 Now in the days of commercials Adblock is a must to survive in the jungle of information. That way the commercials and popups are long-gone-silver. HW.no is active and tries to block attempts for blocking this. If they are serious they should use sessions and hide articles behind a userportal solution. If you have other sites that you would like to share tips like this, please let me know in the comment field! I have bought a DS-47 with 16 GB of RAM and a Intel 335 SSD. The current BIOS does not detect the SSD-drive at all. Even changed from ACHI to IDE with no luck. Tried the 335-drive on another computer and it worked there (upgraded firmware at the same time). The DS47 BIOS installed (DS47D000.100). I’ve requested Shuttle for support, and they probably needs to update the BIOS. This video is from our main Automation-project at college HiT, back in 2005. Sorting metal and plastic, packing metal for stock of 2 or 4 and sort plastic for stock of 4 balls. Model was partly build when we took it over. We solved the task using Siemens S7 STL, SCL and HiGraph to minimize the cycle-time and resource usage.